Clafoutis is obviously a French word, but to my English-speaking brain it sounds almost onomatopoeic. I think of it as something cloud-like, fluffy, fruity, and sweet… and that’s essentially what it is. This treat straddles both brunch and dessert territory. It's not too sweet. 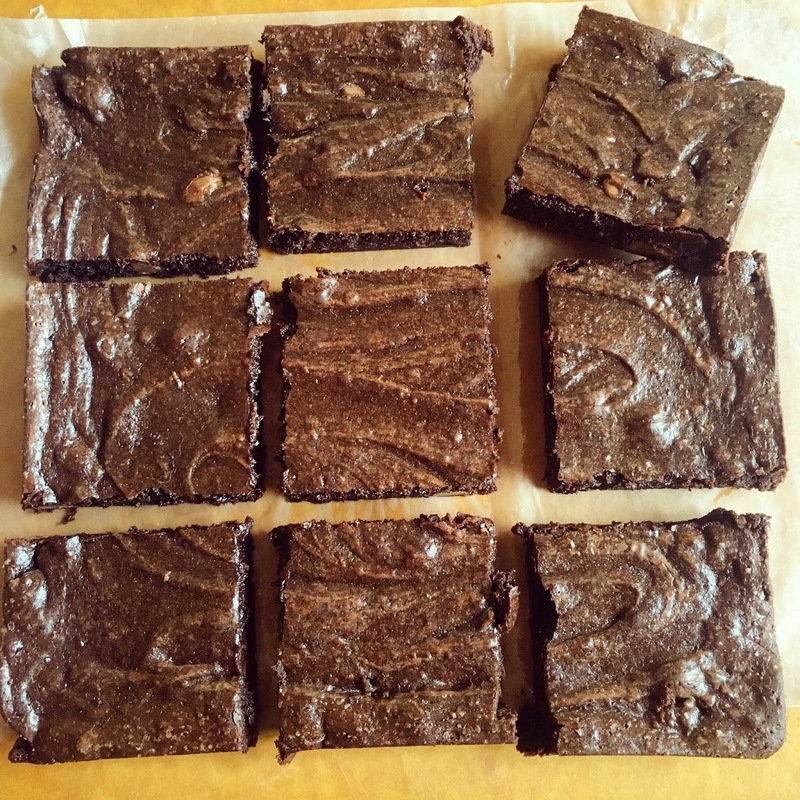 It's not fussy to make. It comes together in a blender. Yes, a blender. The filling is custardy, rich but not too decadent, and studded with roasted fruit. 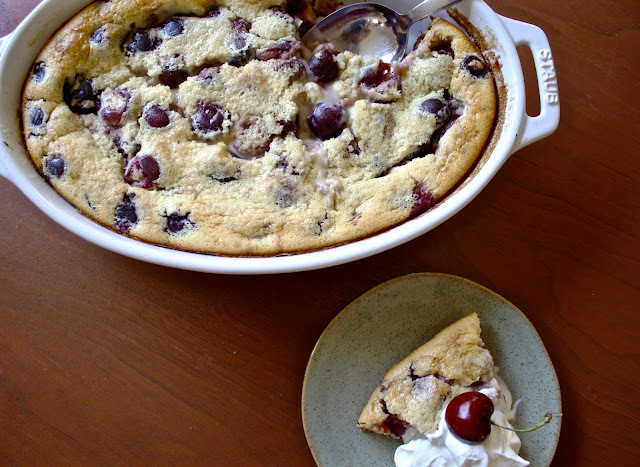 As the name suggests, I’ve added booze to the batter and to the whipped cream to enhance the cherry flavor, and to make this clafoutis a little extra celebratory. If you don’t have Luxardo or Kirsch on hand, you can skip this boozy addition. 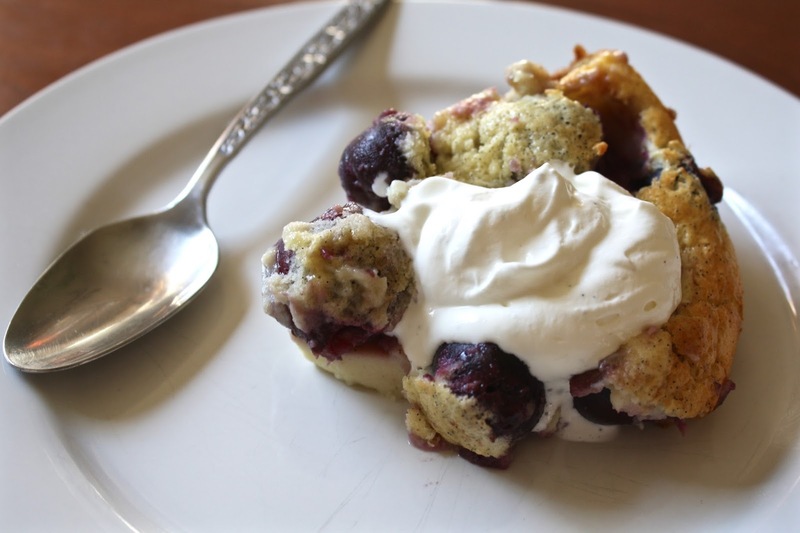 This recipe lends itself to many other fruits: peaches, plums, strawberry, apple, and more. 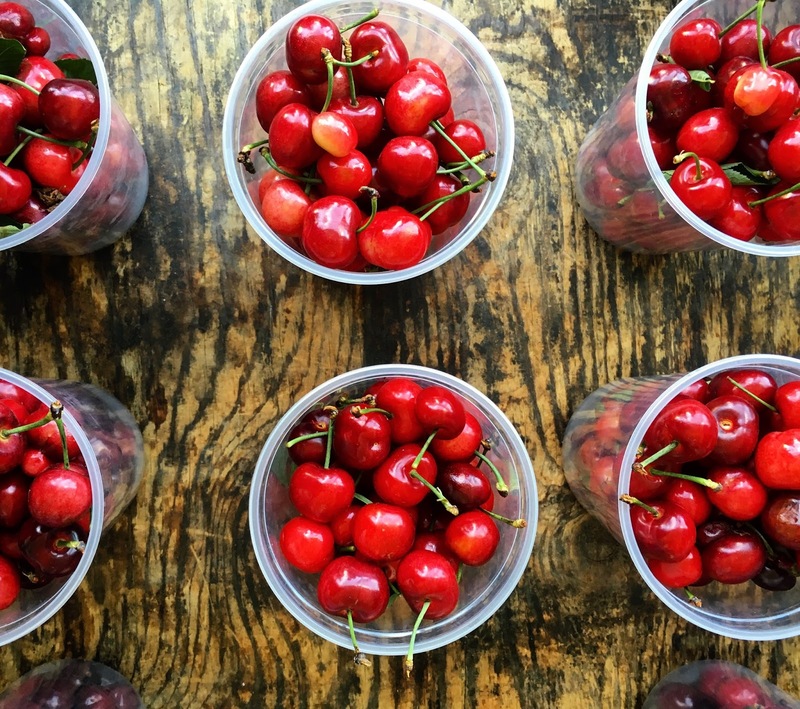 But we're deep in cherry season here in LA, and because their season is relatively short, and because cherries are like the incredible delicious jewels of the fruit world, I try to use them in as many ways possible while they're around. Of course, I love them fresh, eaten simply as is - but sometimes you want to do something special to really celebrate this fruit of late spring. Grease an oval 11”x 8” baking dish, or a 10”-12” cast iron pan. 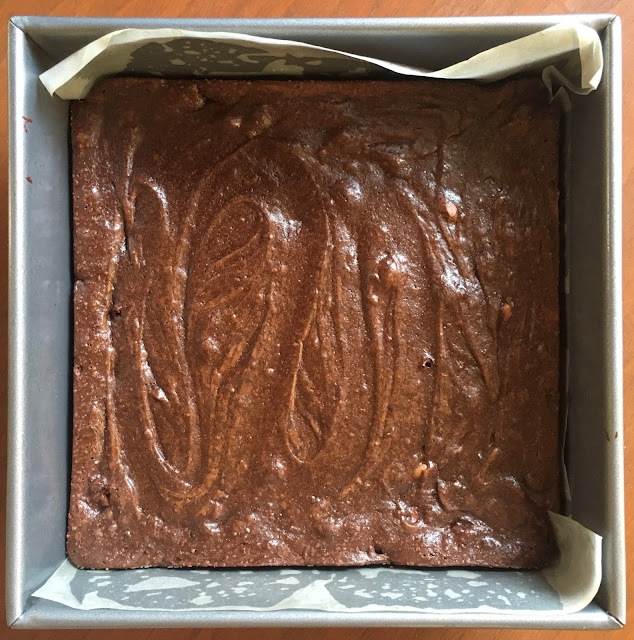 This recipe can be used in different-sized dishes, but larger dishes will result in less time to bake. Sprinkle a little sugar around the baking dish. Pit all of the cherries using a cherry pitter, or halve them and remove the pits. Reserve. 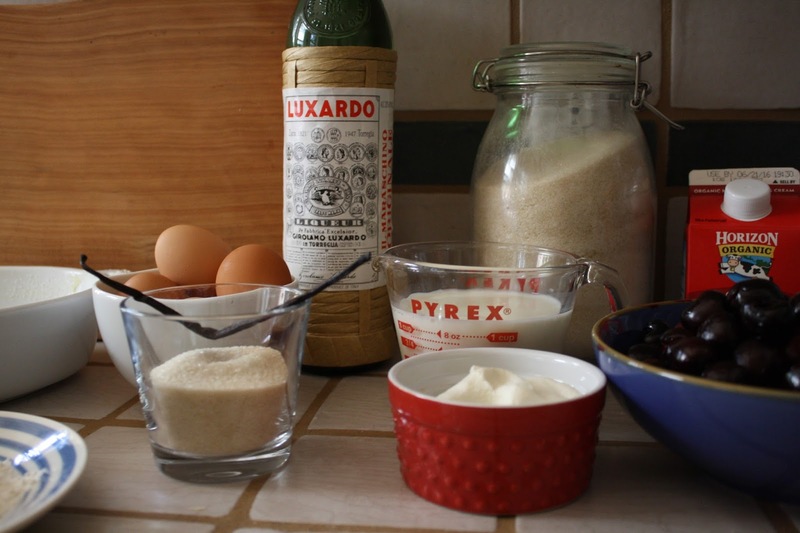 In a blender, combine the eggs, ricotta, milk, Luxardo, vanilla and salt. Blend until smooth. Add the flour and blend until just incorporated. Pour the batter into the baking dish. Scatter the cherries around the baking dish. Bake for 40 minutes, or until the clafoutis is puffed and golden and the custard is firm.